C.O. Bigelow Bay Rum After Shave Balm is a nourishing and cooling after shave formula scented with our famous Bay Rum Cologne. Apply a thin layer immediately after shaving. 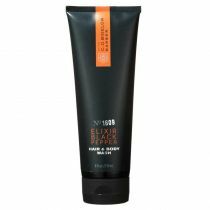 This after shave balm contains nourishing Shea Butter and Aloe Vera with healing extracts of Calendula and Chamomille along with cooling extracts of cucumber and Menthol. The exotic scent is based on our original formulary cologne with notes of Bay, Citrus and Spices. C.O. Bigelow Bay Rum After Shave leaves skin feeling soothed and lightly fragranced with our classic Bay Rum Cologne Scent. Fragranced with our Bay Rum Cologne which is made following the original formula found in our legendary archives. A timeless classic. I have been using this product for years now. I only wish that CO Bigelow would put it back in Bath and Body works. It was much easier to get and had more coupons. This is the only product that I can use without having skin problems afterwards, and still have the soothing effects of the balm. The only reason I did not give 5 stars all around is the price and so few discount opportunities. C.O. Bigelow Bay Rum is the best after shave I have EVER used I shave my head and my face and this has got to be the best product I have ever used in my life..... Thank you for making such a great product. 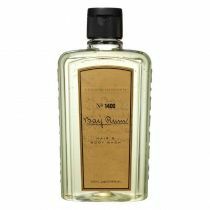 Great Bay Rum fragrance. 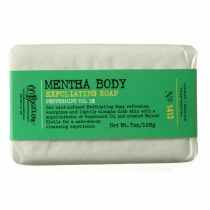 Moisturizes skin without being greasy. Really good quality! Quality was just okey, nothing special. 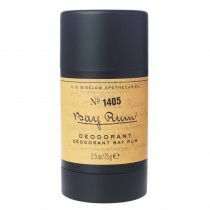 Clean, not greasey at all and a fantastic scent that's refreshing and bold but not overpowering. Nourishing and very satisfying after a good old school shave that cools the skin leaving the spicy notes lingering. It doesn't take much so the bottle lasts a long time. Definitely a go to product that is a must have . 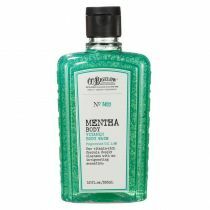 I tried this product because I was curious about the bay rum scent. This stuff is fantastic! It has a warming effect and leaves my face feeling great! Typically I don't like to smell aftershave on myself but the smell of this is so good I don't mind it! Of all the various aftershaves I use for my shaves, this one is tops! This is absolutely a fantastic product!! 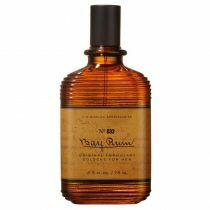 There are many Bay Rum products out there, but this is one of the best! 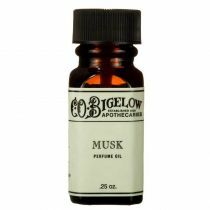 The fragrance is a timeless classic they C. O. Bigelow has kept true!! It really moisturizers your face and cools down any irritation. This product is fantastic!! The fragrance is excellent! 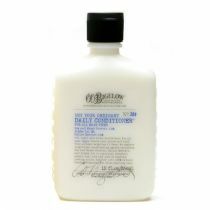 It is an authentic formula that cools your face and carries that classic Bay Rum fragrance that is a timeless classic. Love it love it love it... I got this scent because its what my grandfather wore and I was just reading a book on Sinatra and they spoke of his love of Bay Rum, but alcohol based aftershave do more damage than good on my somewhat sensitive skin, so I was glad to find this balm! Just got it, had a nice clean shave and put some on, what can I say! First the mild but strong smell of bay rum, then as I'm sitting outside I get notes of lime and almost a sweet woody citrus smell. My skin is soft and has no razor burn, this works GREAT! I've been on the front porch with my tablet and have already gotten 2 compliments from 2 separate girls who live in the building, Now that speaks for itself LOL. I love the way this smells!!! I ordered the hair and body wash and the cologne today. Wish the price was more reasonable and in larger quantities. I saw from the other reviews that it had been discontinued then brought back. A wise decision!!! This is the best aftershave lotion I have ever tried and I have tried a lot of them. I shave everyday and with other lotions my skin is still irritated from previous day shaving, but with this aftershave it leaves my skin cool and refreshed and ready for the next shave the next day. It feels like it heals the nicks I get from shaving. I bought a bottle of 1401 Bay Rum a while back because I wanted to try it and a brick and mortar store was closing them out. Its pricey but WELL worth it. I have sensitive skin and 1401 after shaving cools the skin to the point that even after the stubble starts growing back in it isn't irritating. And if you "Manscape" use this and you'll thank me. Plus it smells good and isn't mediciney or painful to use in the least. I just wish it was a little cheaper. 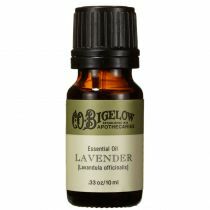 I'm ordering another bottle online cause its the only place I can find it, and $20 for a 6-12 month supply is not bad. 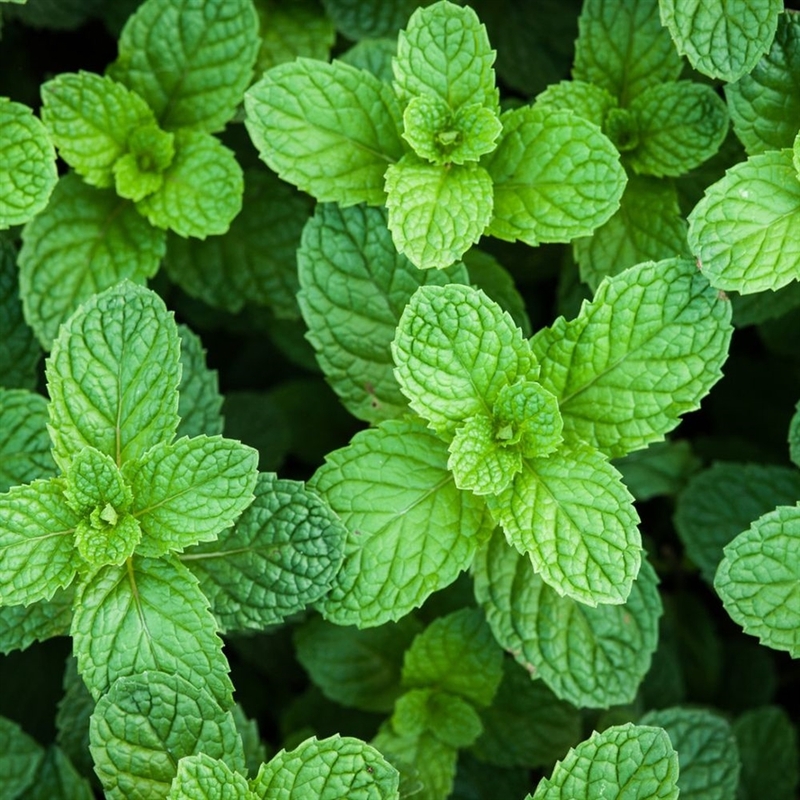 Derived from Mint, Menthol provides the skin with a 'cooling' sensation and imparts a sense of freshness to the skin. 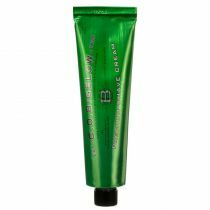 Cucumber extract is composed largely of proteins, lipids, Vitamin C, and a variety of minerals, and possesses moisturizing and emollient properties. 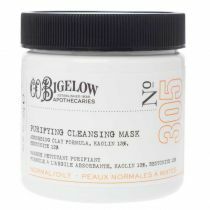 It also has an astringent effect, and can soothe and relieve puffy skin. Grape Seed provides strong antioxidant benefits, binding with free radicals and protecting your skin from premature aging and damage caused within the cells. A natural emollient that leaves the skin conditioned with a mild toning effect..
Water (Aqua, Eau), Fragrance (Parfum), Butylene Glycol, Diethylhexyl Malate, Alcohol Denat., Dimethicone, Camellia Sinensis Leaf Extract, Aloe Barbadensis Leaf Juice, Butyrospermum Parkii (Shea) Oil, Cucumis Sativus (Cucumber) Fruit Extract, Calendula Officinalis Flower Extract, Chamomilla Recutita (Matricaria) Flower Extract, Vitis Vinifera (Grape) Seed Extract, Menthol, Glycereth-26, Octyldodecanol, Carbomer, C12-15 Alkyl Benzoate, Triethanolamine, Myreth-3 Myristate, Caprylyl Glycol, Acrylates/C10-30 Alkyl Acrylate Crosspolymer, Disodium EDTA, Butyl Methoxydibenzoylmethane, Ethylhexyl Methoxycinnamate, Ethylhexyl Salicylate, BHT, Sorbic Acid, Phenoxyethanol, Cinnamal, Citral, Coumarin, Limonene, Eugenol, Geraniol, Hydroxyisohexyl 3-Cyclohexene Carboxaldehyde, Linalool.